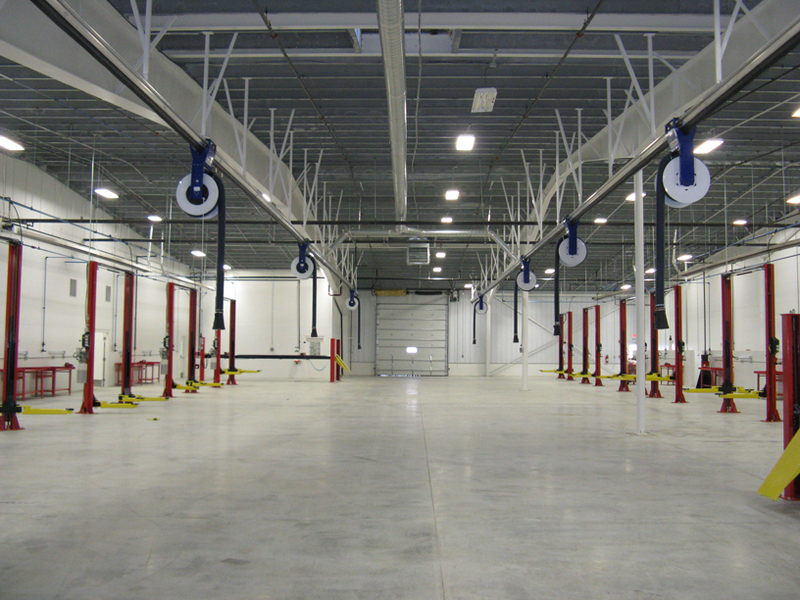 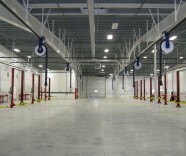 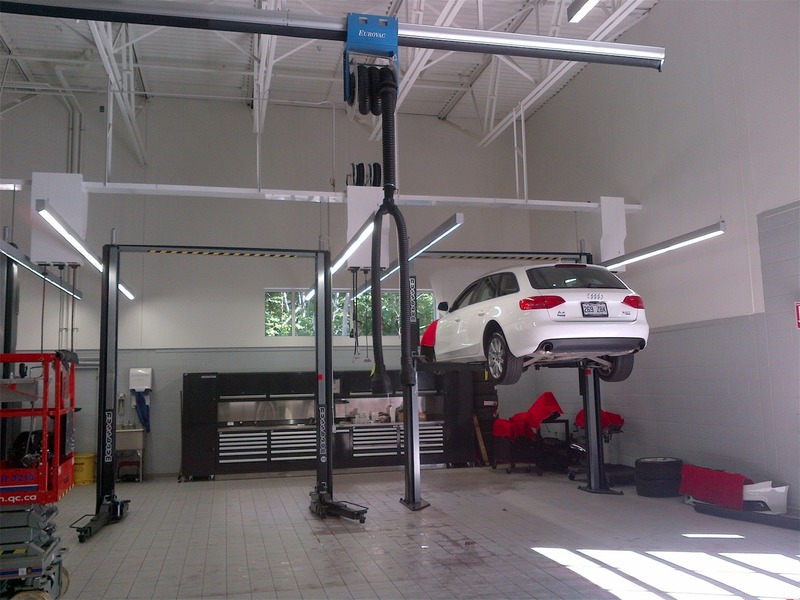 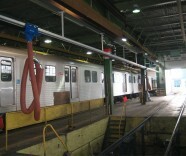 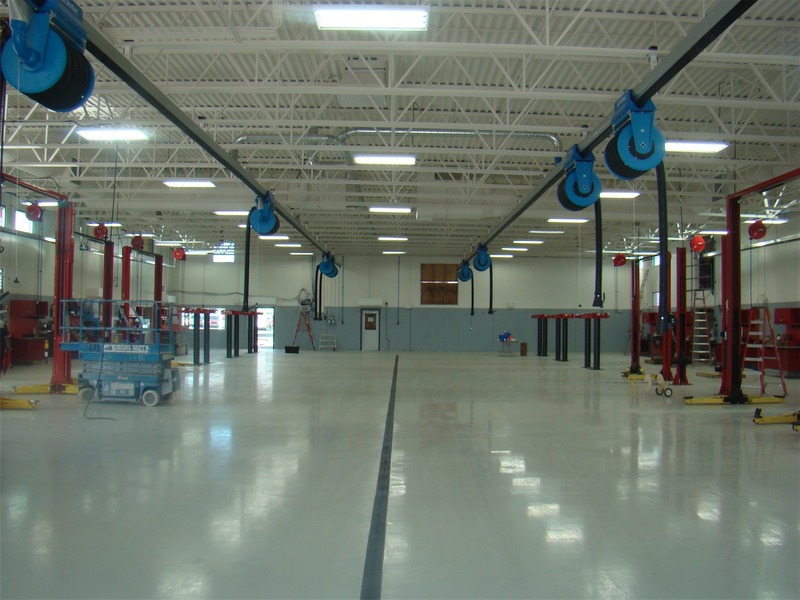 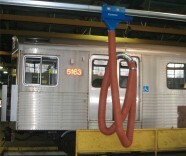 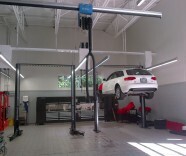 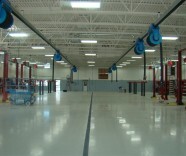 The last Eurovac Solution you were browsing was Vehicle Exhaust – Sliding Rail System. 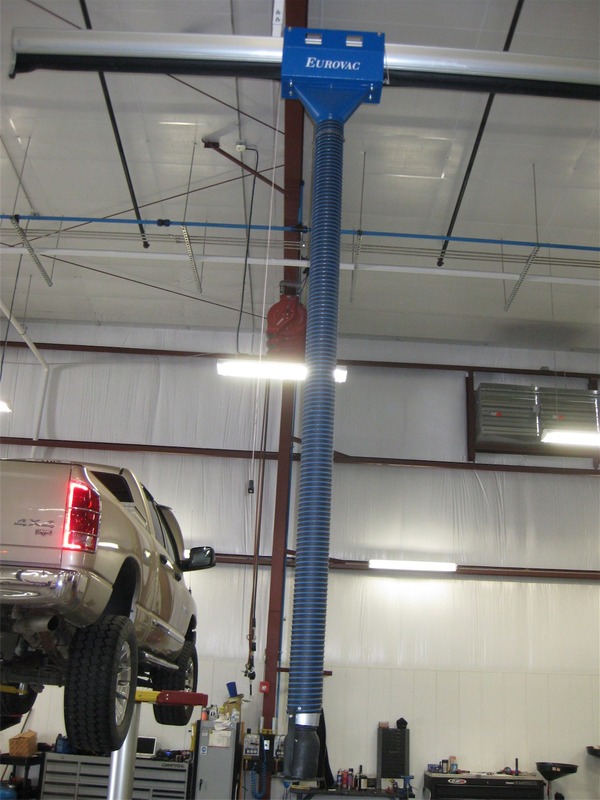 The sleek design of a sliding suction rail vehicle exhaust system has a real presence and will improve the look of your shop overnight. 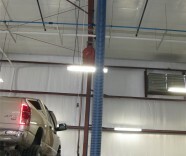 By sharing exhaust drops, you are exhausting less air out of the facility and therefore you can utilize a smaller fan resulting in air makeup and energy consumption savings. 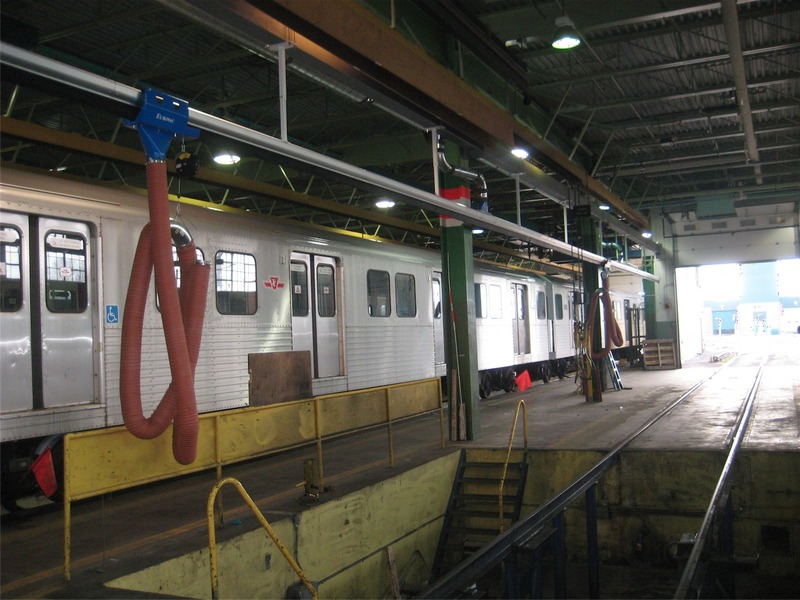 The sliding suction rail system comes in 10′ sections and includes an air tight rubber seal for the vehicle exhaust trolleys to travel along. 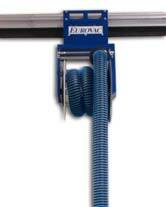 Eurovac trolleys are ready to slide into place with a hose reel or balancer/telescoping drop attached. 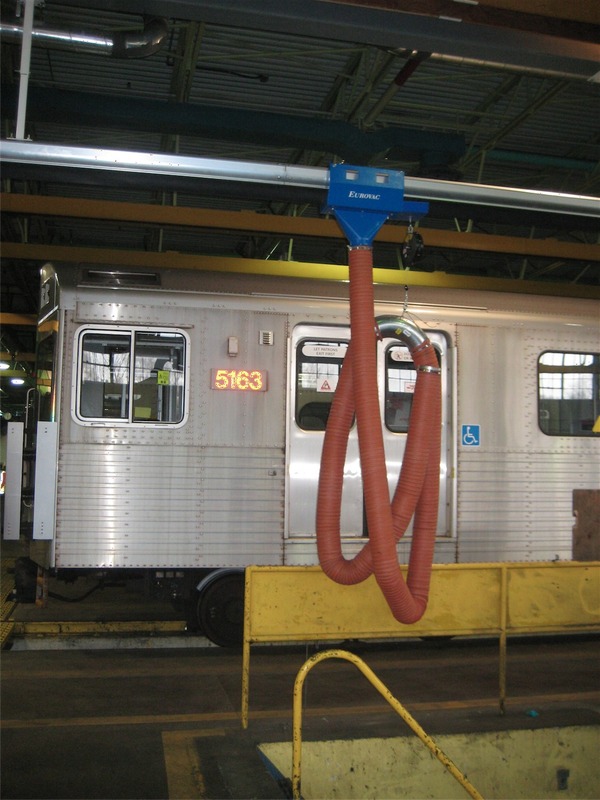 Eurovac systems include: rail couplings, rail end caps, duct connectors, wall or ceiling brackets as well as all necessary hose and adapters.